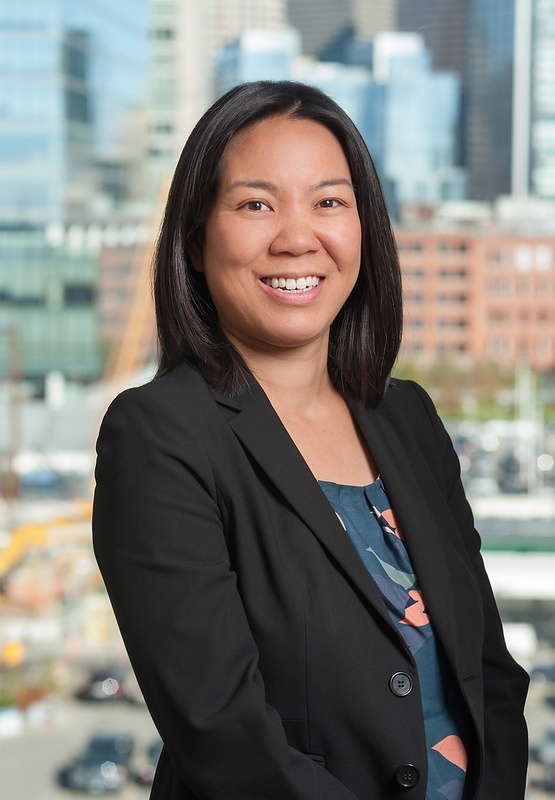 Tracy Chu is Of Counsel in Nutter’s Real Estate Department. Tracy has extensive experience in all aspects of commercial real estate transactions, with particular emphasis on leasing. Clients of all sizes, including Fortune 500 companies, frequently engage Tracy on a variety of local and national transactions. Tracy first joined Nutter in 2006, and after four years working at a law firm in California, Tracy rejoined Nutter in 2016. During law school, Tracy was involved in the Community and Economic Development law clinic and was a staff member of the Administrative Law Review. Tracy also worked as a legal intern for the Honorable Barry T. Moskowitz of the United States District Court in San Diego. Tracy was selected for the Greater Boston Chamber of Commerce Women’s Leadership Program in 2011. Tracy has extensive experience in all aspects of commercial real estate transactions, with particular emphasis on leasing. Clients of all sizes, including Fortune 500 companies, frequently engage Tracy on a variety of local and national transactions.